The Calgary Flames were the second-best team in the National Hockey League during the 2018-19 regular season, winning 50 games. However, their breakout season came to a screeching halt via a five-game first round series loss to the Colorado Avalanche. 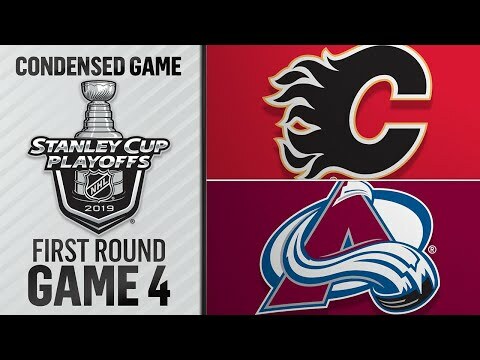 There are several competing theories regarding the Flames&#8217; loss to the Avalanche which try to [&#8230;]The post Flames&#8217; Dream Season Buried by Avalanche appeared first on The Hockey Writers.